On Saturday 15 December meet Cinderella and her Fairy Godmother at Shibden Hall in this magical costumed workshop. Help Cinderella with her chores and discover old toys. 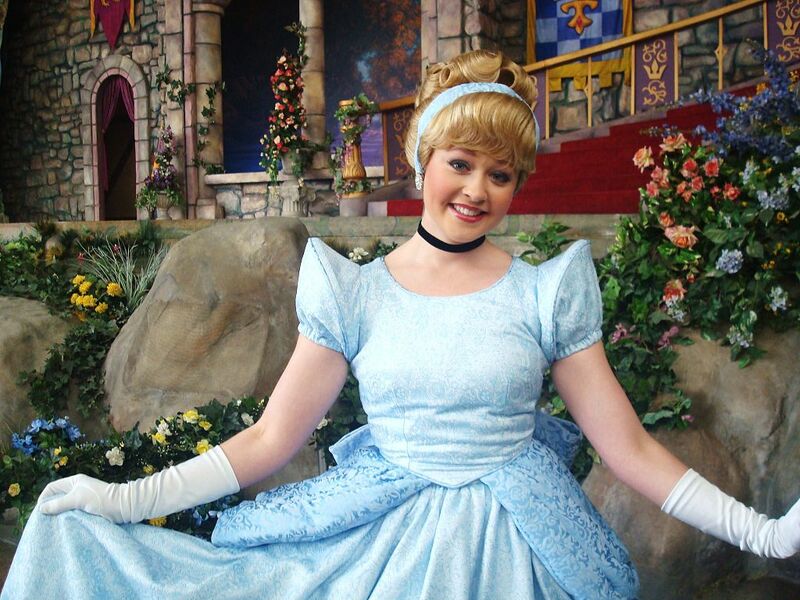 Create your magic wand and cast a spell to send Cinderella to the ball. Booking is essential. You can book online at the Calderdale museums website. This entry was posted in Dec, Events, Young People and tagged Calderdale Museums, Shibden Hall.